Check out the tracks that Westwood will be listening to in May 2014. 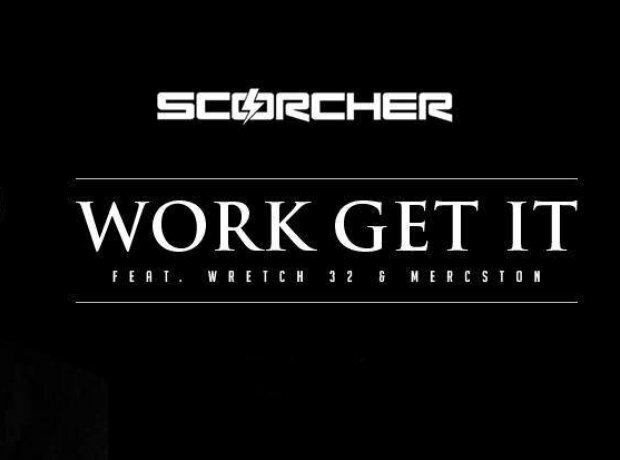 Scorcher's enlisted his Movement MC pals Wretch 32 and Mercston for new single 'Work Get It' the first single from his forthcoming 9-track EP. It's in at number six. His collaboration with Kendrick earlier in the years had everyones ears but YG's back with another big one from his debut album 'My Krazy Life'. The self-titled princess of dancehall has dropped a big new song 'So Mi Like It,' big enough to make it as the third biggest song Westwood thinks you need to hear this month. If you've not yet, check out the twerk-filled video. When DJ Khaled pulls together a hip-hop collaboration like this one there's nowhere for it to sit other than in the number one spot. It's also the track that hears Jay Z take another jab at Drake, calling him 'softer than the lacrosse team.' Check it out.